Edge offers a wide variety of custom dash mounts for various vehicle makes and models. 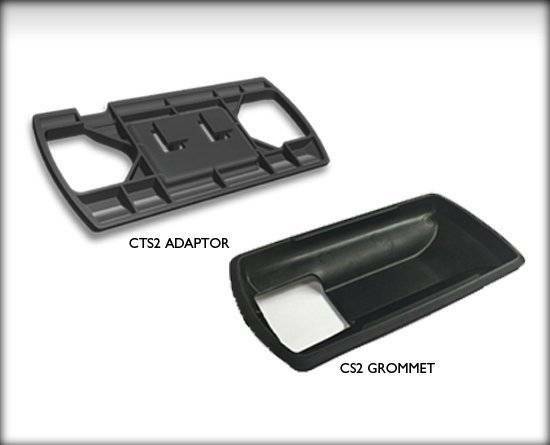 This adaptor allows the CTS/CTS2 to fit existing dash pods. New dash pod kits come with the adaptors to fit the CTS/CTS2 products. *COMPATIBLE WITH CS/CS2 and CTS/CTS2 UNITS.